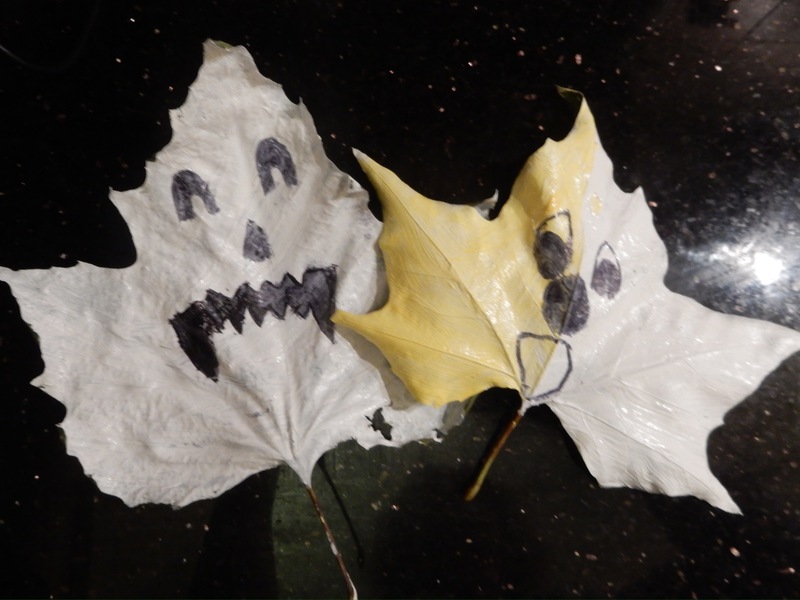 We collected leaves yesterday when we were in Trelissick and today we have made them into ghosts to decorate for Hallowe’en. 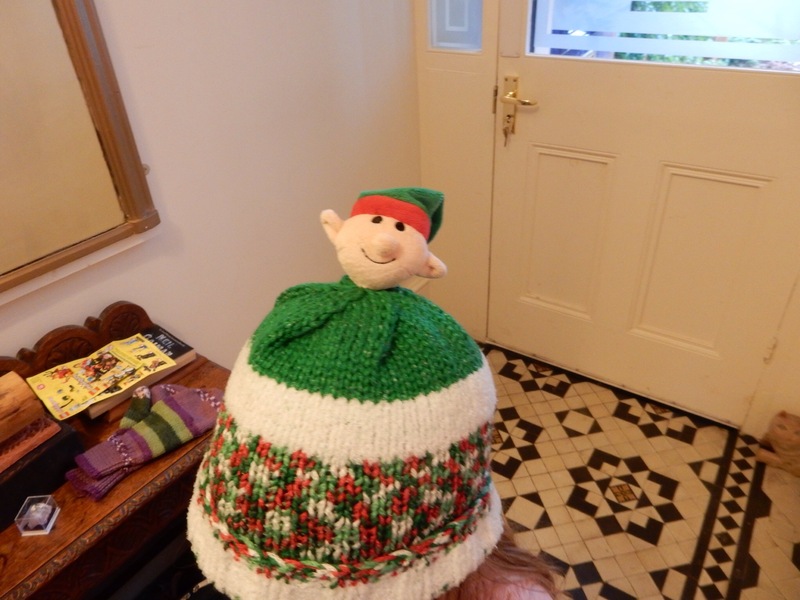 Over the last couple of days I have made a new hat for Live Wire T from a kit I just couldn’t leave in the shop. 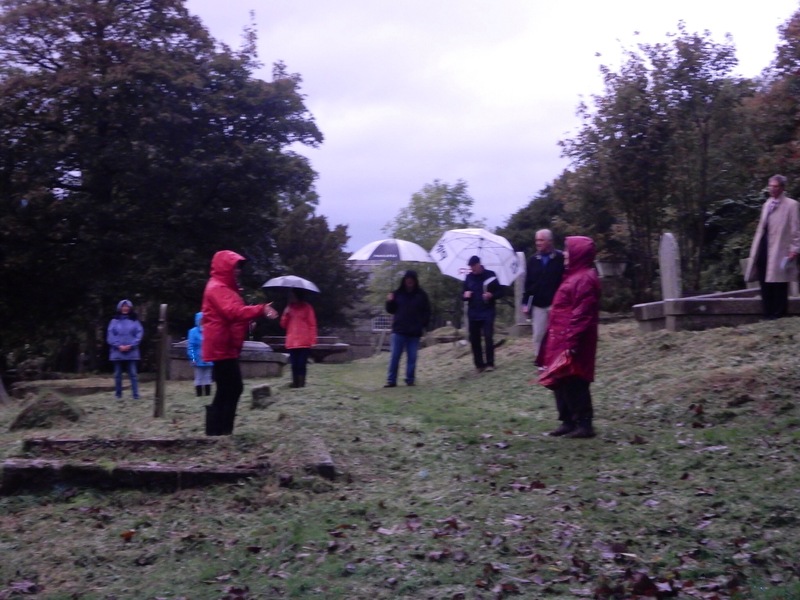 Tonight we went singing in the rain to try out our voices in the graveyard at St Euny for our project. It was brilliant – a wonderful crew not dismayed by the weather, lovely singing and amazing acoustics. I found it really moving. the leaf ghosts are adorable…and singing in the rain…how exhilarating!